Thank you for attending Blockchain Expo North America! The show was the largest yet, with over 10,500 delegates coming together for the co-located Blockchain Expo, IoT Tech Expo and AI Expo. 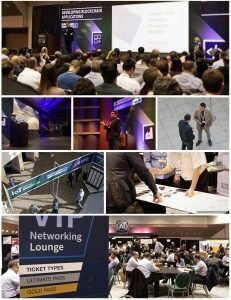 Blockchain Expo featured five conference tracks across the two days, as well as an extensive exhibition hall with over 300 companies participating. Day one included the popular ICOs, Tokens and Cryptofinance conference track, where the likes of ID3, Evercoin, W3 Coin and Centra Tech took to the stage to explore the current and future state of cryptofinance. Here, some of Silicon Valley’s most disruptive start-ups also present their upcoming ICOs to a captive audience, including California based VCs. Delegates were also offered the Developing Blockchain Applications and Blockchain for Enterprise tracks, exploring blockchain from developer, commercial and managerial perspectives. On day two, the Blockchain for Enterprise track continued, alongside Transforming Financial Services and ICOs & Blockchain Technologies. The event hosted an industry leading speaker line-up across finance, energy, entertainment and government, including Nasdaq, Bank of America, Red Bull Media House, Starbucks and IBM. If you weren’t able to catch any of the tracks, catch-up with our conference materials pack – included with our Gold and Ultimate passes, or available to purchase on our site. 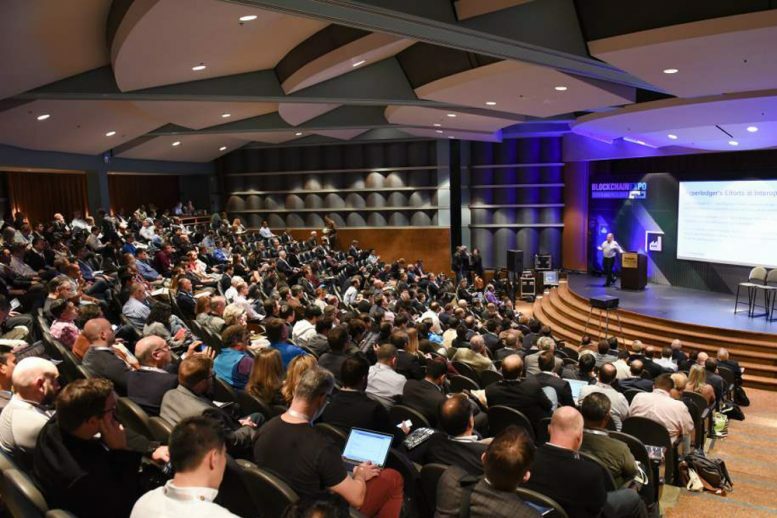 Blockchain Expo will be back in April for Blockchain Expo Global at London Olympia, before returning to Santa Clara next fall. Book your place at https://www.blockchain-expo.com. Share your photos of your time at the event using #blockchainexpo.